These Gift Cards are printed in Full Color on 30mil PVC Plastic. 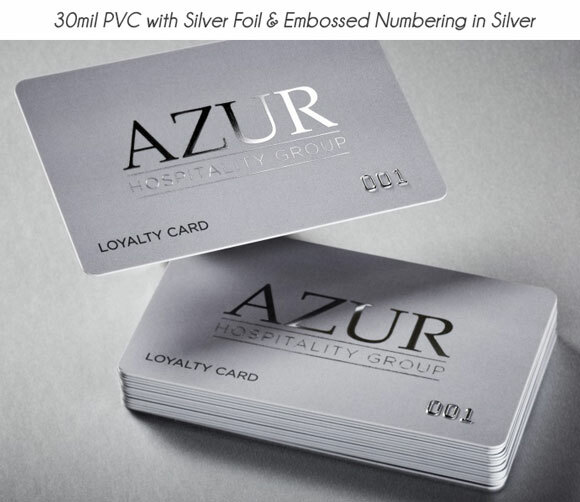 They resemble a credit card in size and thickness, and are waterproof, tear resistant, durable and long lasting. These come standard with Rounded Corners. 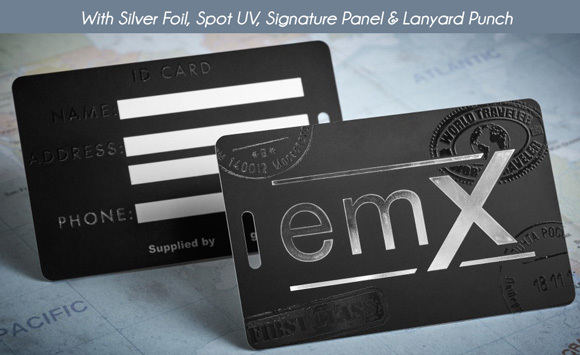 We can add Foil, Barcode, Variable Data, Emboss Numbering, Scratch off area with a PIN, Magnetic Stripe with or without Data, Hole or Lanyard Punch, Signature Panel and Spot Gloss. Gift Cards for your Restaurant. We are located in Mississauga, Toronto but can ship these anywhere in Canada or US. If you need to print gift cards in any custom size, or finishing, please contact us for a custom quote.